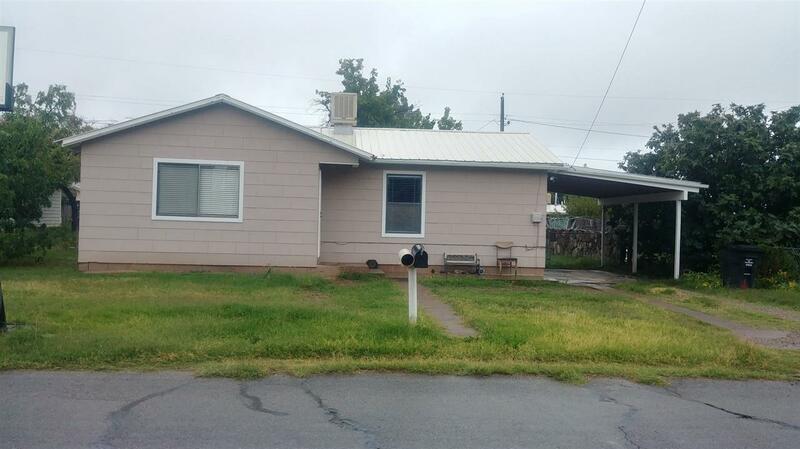 Cute 2 bedroom / 1 bath home located in Tularosa. 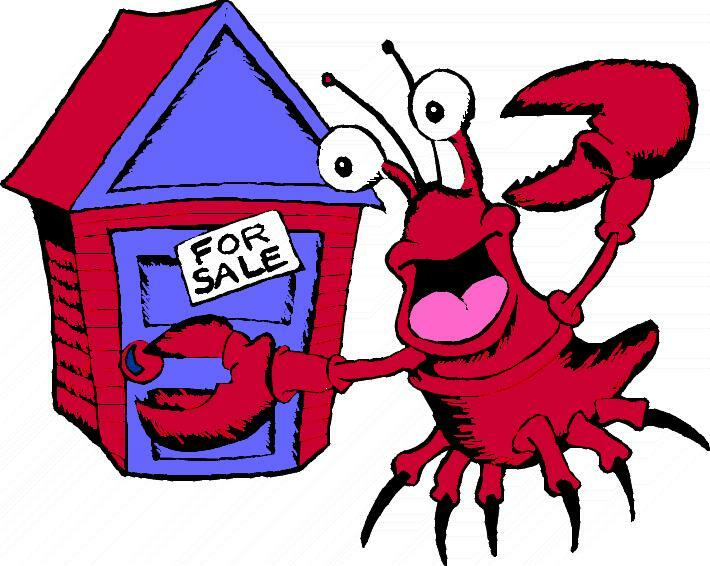 It has an attached carport and a detached garage. More Info and pictures soon!